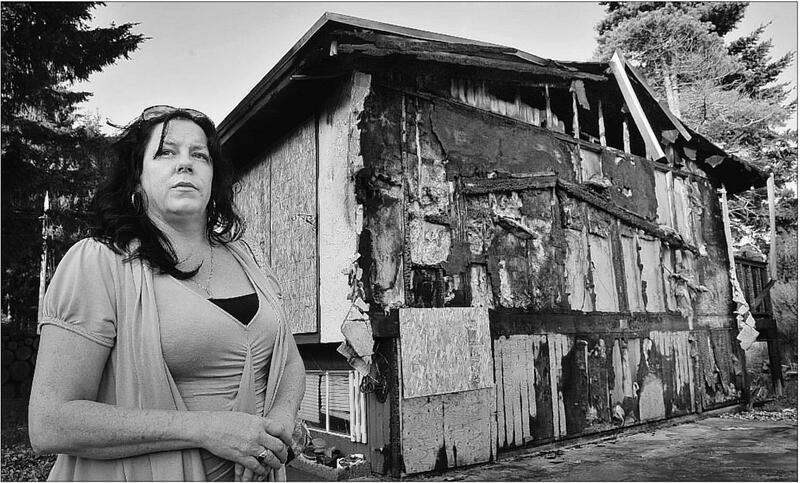 August 3rd, 2012 – Fire Guts Home One Day After Smart Meter Installed – A home in British Columbia was destroyed the day after a smart meter was installed by BC Hydro. The fire department concluded that the cause of the fire was a crack in the meter base. The smart meter installer had been observed to have pounded repeatedly to force the smart meter into its socket. The utility accepts no responsibility for the fire. See full story at Vancouver Sun. Click here.